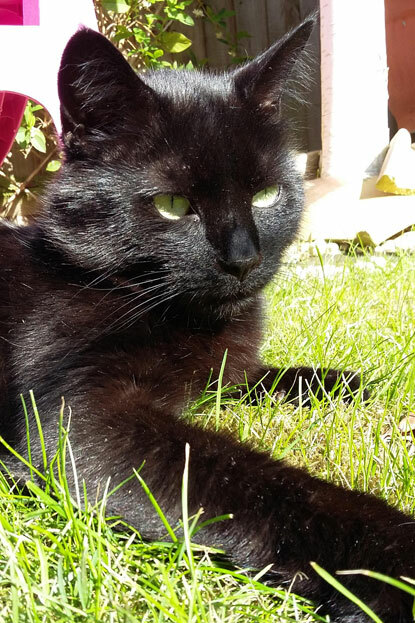 Cat champion Gail Cooper has set herself the challenge of walking 600 miles in 2018 in memory of her marvellous moggy Speckles. 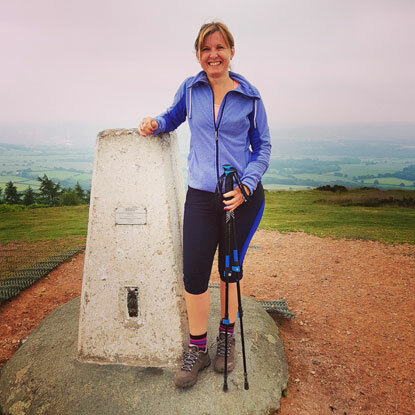 Already over halfway through her challenge, Gail is well on her way to reaching her fundraising target of £500, and has pledged to donate 25p herself for every mile she walks. She has also been documenting her walking adventure with beautiful photos that she posts on her Instagram page. “Walking for me has made such a difference to my life, I have found something I really enjoy doing along with reigniting my love of photography and discovering lots of lovely places! “Two years ago I struggled to walk three miles without getting bored and achy and I certainly couldn’t walk up hills without stopping several times. Today I can feel my fitness levels increase every month and I look for a photo opportunity in every day. “Even on a cold and grey day I will still go out and find some beauty in my walk, whether that be a glimpse of wildlife or stumbling over a new walking route. It is great for clearing my mind from the stress of the day, breathing in the clear air and listening to the wildlife chattering away as I amble along. “I’ve grown to love my local country park which is forever changing, there’s always something new to see. I particularly love to see the seasons change and how the different colours have an effect on the landscape." 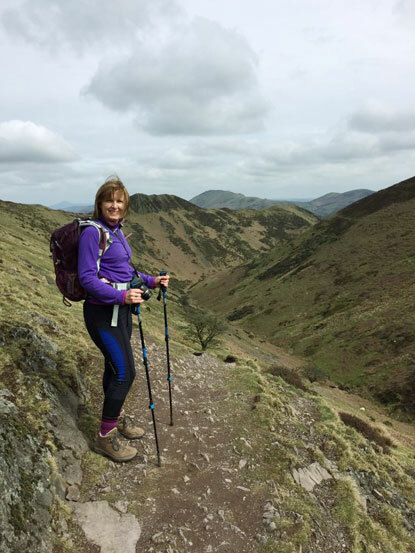 The challenge has even inspired Gail to sign up to a several walking events throughout the year and join some online social groups in search of ideas for new places to visit. “Walking is free and available to everyone, whether you do a 50 mile trek or a one mile stroll,” said Gail. “There is so much for us to discover and appreciate on our doorstep that we miss while travelling along at 50mph in the car.